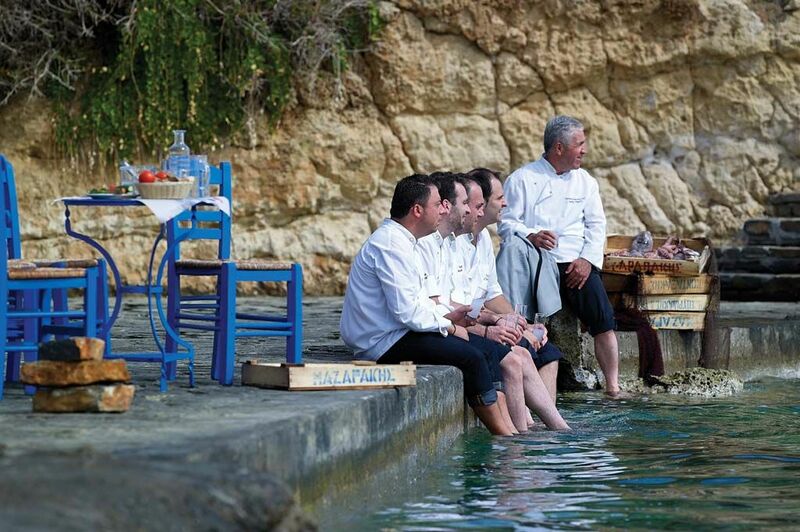 SYMPOSSIO Greek Gourmet Touring is Greece’s unique gastronomic project that has earned the love, respect and support of the public and private sector alike. 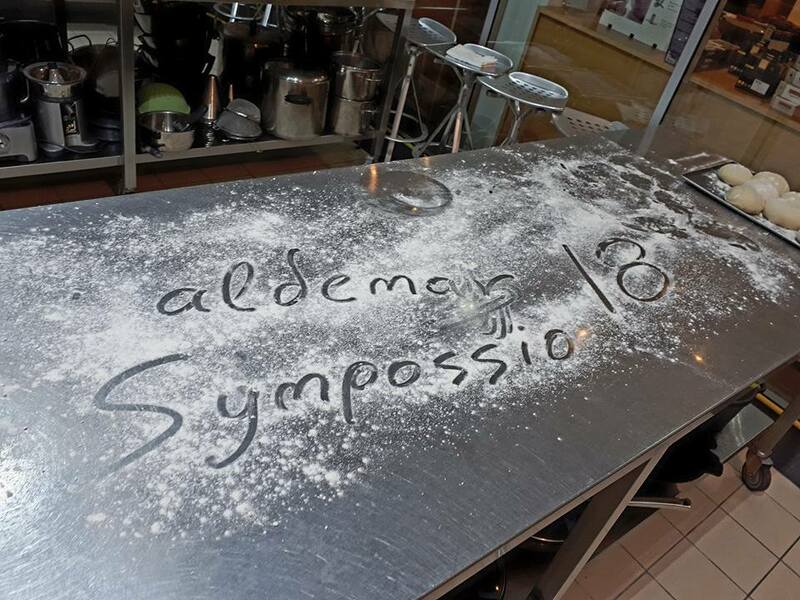 Originally an initiative of ALDEMAR RESORTS and its conceptualist, Mr. Alexandros Angelopoulos, it proceeded to become a dynamic roadshow promoting Greek gastronomy abroad through a series of events where interactive LIVE cooking aims to introduce participants to Greek flavours, Greek ingredients and the Greek culture through the ancient Greek philosophy of “Sympossio” (togetherness). 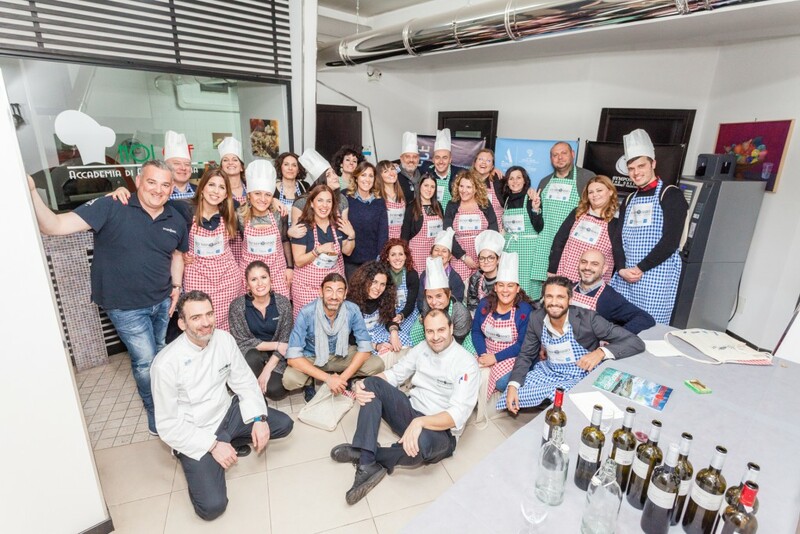 Considering the ever growing success of SYMPOSSIO Greek Gourmet Touring, the project has received the substantial support of numerous sponsors and collaborators within the private and public sector including the Greek Ministry of Tourism, Hoteliers’ Federations, Public Authorities and numerous other partners every step of the way. SYMPOSSIO Greek Gourmet Touring is an interactive roadshow of flavours and a unique experience through which everyone comes closer to Greece, its gastronomy and its culture.